Corelight Sensors transform network traffic into high-fidelity data for your security teams, extracting over 400 data elements in real time. Designed by the creators of open-source Bro, Corelight Sensors provide a turn-key solution tuned for performance at enterprise scale. Configure in minutes, and gain visibility into your network activity. Got a SIEM? Make it better with Bro. 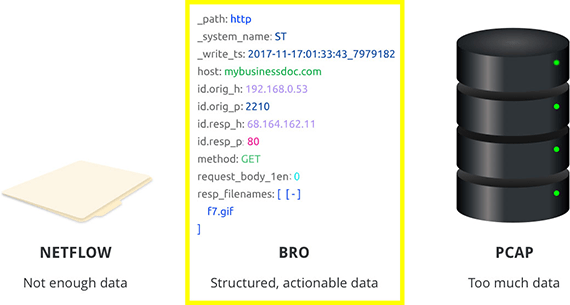 Bro is not another pane of glass or analytic stack. Instead it makes the stack you already have better. Whether you use Splunk, Elastic Stack, ArcSight, QRadar, Spark or just about anything else, ingesting Bro logs will give your threat hunters and incident responders more to work with. 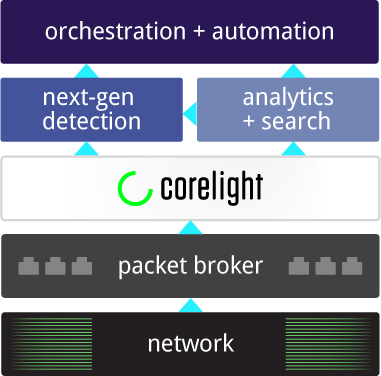 Corelight is the foundation for a modern security stack. Data that’s more useful. Clearly. In real time, we extract what really matters from the never-ending river of network traffic, transforming packets into actionable logs designed by and for security professionals. Bro's unique data makes it easy to reconstruct what happened, connect the dots, and understand patterns. 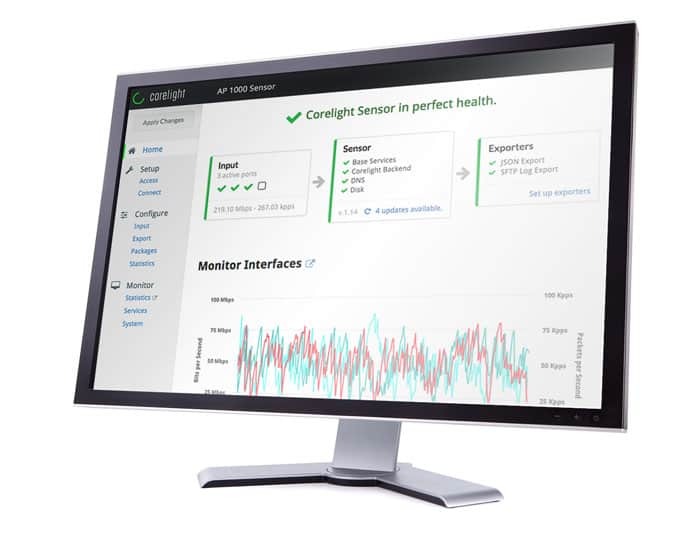 Corelight's new streamlined and intelligent UI makes configuring, deploying and managing Corelight Sensors even easier (it was already pretty quick). You can click to select inputs, output targets, and all the important settings to fit into your security stack quickly. Engineered from the ground up with keen attention to detail, the Corelight Sensor runs a minimalist, custom OS, based on the Linux kernel. A specialised NIC provides the performance that large-scale deployments require, with built-in support for merging high-volume traffic feeds. 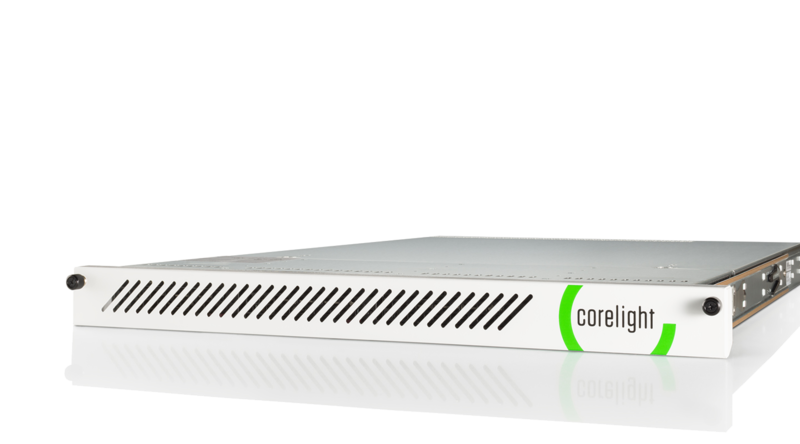 The Corelight Sensor provides a carefully tailored subset of Bro functionality, focusing on efficient file extraction and reliable export of Bro's renowned network logs to Splunk, Kafka, Syslog, S3, or an external file server. With over a decade of experience in designing and building enterprise grade monitoring solutions, our professional services team is here to take your organisation from monitoring zero to monitoring hero. When Corelight's chief scientist created Bro at Lawrence Berkeley National Laboratory in 1995, he never imagined it would be used worldwide more than 20 years later. For over 20 years the founders of Corelight have been building and improving the open source software, and now they've founded a company called Corelight. Whether you're already using Open Source Bro in some capacity in your organisation or not, you’ll likely find a lot of value out of what Corelight are doing to enable faster threat hunting. If you'd like to hear more then please leave your details and one of our experienced Solution Architects with be in touch.